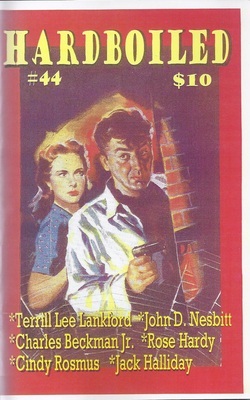 See my short story, "Retirement" which starts on page 55 in Hardboiled mystery magazine, February 2012 issue, number 44. For those interested the magazine is publsihed Gryphon Books, PO BOX 209, BROOKLYN, NY 11228-0209, USA. The website is www.gryphonbooks.com. While confronting his mark, an aging mob hit man decides that he needs to retire to Florida even though he has no 401K, pension, or medical insurance. 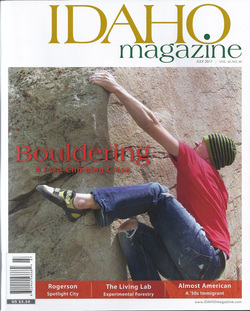 "Almost American" published in July 2011 issue of Idaho Magazine. and sister, and tries to assimilate to America. Written as a creative nonfiction story. 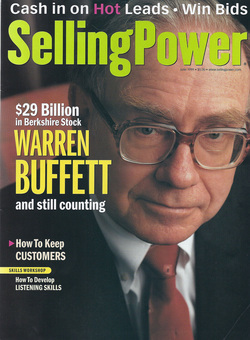 "Making National Meetings Work" published in November/December 1999 issue of Selling Power Magazine. The article advises on how to conduct an effective national sales force meeting to kick off the new fiscal year in sales and marketing. 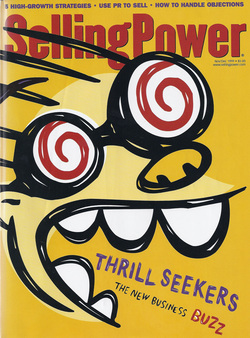 "Three Days to Better Prospecting" published in the June 1999 issue of Selling Power Magazine. The article advises to work with the top sales performers--they need the steady reinforcement. 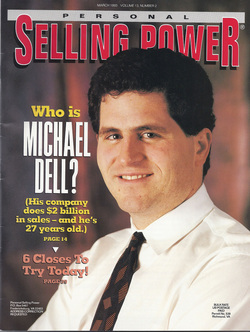 "Rate Your Professional Performance" and "Nine Ways to Improve Your Professional Performance" published in the March 1993 issue of Selling Power Magazine. The two articles focus on improving one's selling skills through self-evaluaiton as oulined in the first article and then using the nine steps described in the second article. 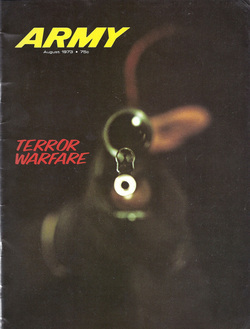 "Brainwashing: Man Over Mind" published in the August 1973 issue of Army Magazine. The process of thought reform is neither so arcane nor so certain in effect as the popular myths would lead us to believe.